Many factors contribute to teachers’ stress including increased legislative regulations, changing educational standards, few professional development opportunities, and a lack of planning time, support and resources (Acton & Glasgow, 2015, Spilt, Koomen & Thijs, 2011). Without self-care, teachers are at risk of emotional exhaustion and/or professional burn-out. I strongly believe that self-care is not an indulgence but the key to sustaining the joys and rewards of our teaching practice. 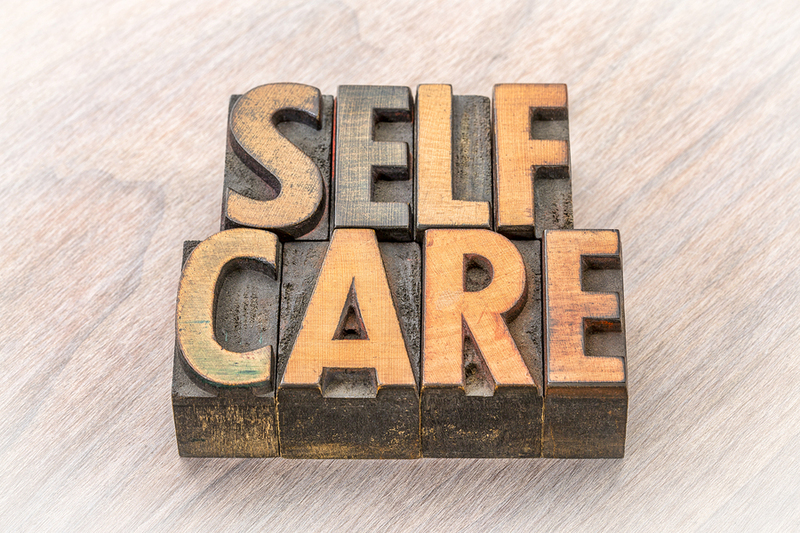 Self-care is defined as skills and strategies used to maintain personal, familial, emotional, and spiritual needs while attending to the needs and demands of others (Newell & MacNeil, 2016). It is important for educators to be aware of the warning signs of burn-out such as fatigue, mood swings, depression and loss of empathy. In my own case, I was aware of some of the warnings signs before I left teaching in 2015; however, I did not associate them with the process of burning out. There were other personal issues that I was facing at the time so I associated my exhaustion to those events. However, as Skovholt & Trotter-Mathison (2011) suggest, self-care is even more important during “personal crisis or excessive stress” (p. 129). (Christine Maslach has conducted extensive research in the area of burn-out and has designed a survey for educators which is available at https://www.mindgarden.com/331-maslach-burnout-toolkit-for-educators). 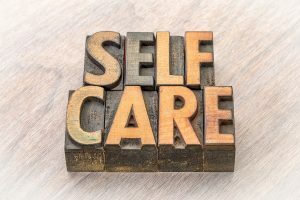 In next week’s blog I will continue the discussion on self-care offering ideas to incorporate self-care into your life. Stoeber, J., & Rennert, D. (2008). Perfectionism in school teachers: Relations with stress appraisals, coping styles, and burnout. Anxiety, Stress, & Coping, 21, 37-53.